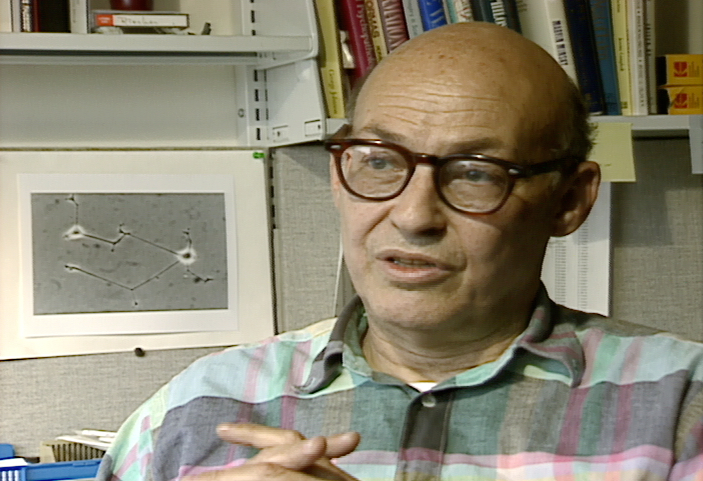 Chicago: “Machine That Changed The World, The; Interview with Marvin Minsky, 1990,” WGBH Media Library & Archives, accessed April 21, 2019, http://openvault.wgbh.org/catalog/V_EC93438EE8A747989743A3987DD21409. MLA: “Machine That Changed The World, The; Interview with Marvin Minsky, 1990.” WGBH Media Library & Archives. Web. April 21, 2019. <http://openvault.wgbh.org/catalog/V_EC93438EE8A747989743A3987DD21409>.